I hope you’re all well and staying warm now the temperatures have dropped…I’m sitting in my office with a massive cardigan on dreaming of sunshine! I’m offering a 45% discount on the course (a saving of over £60). 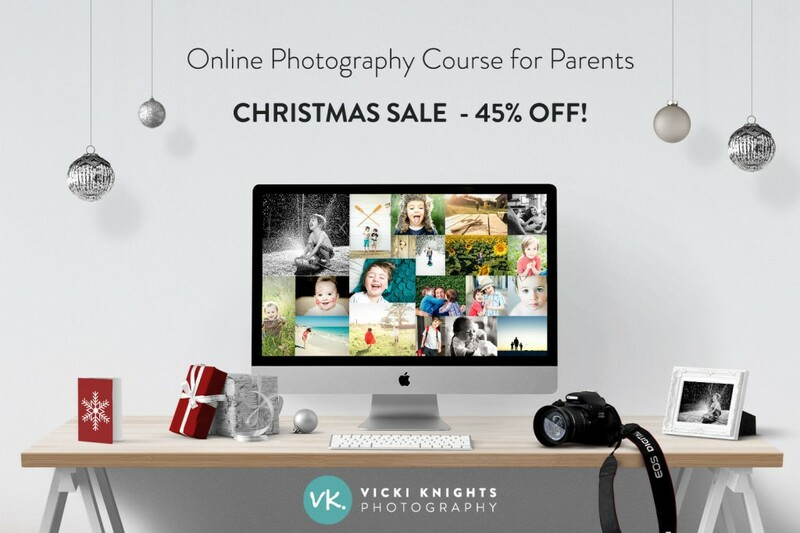 The discount code is ‘XMAS45’ which is valid until midnight on Mon 30 November 2015. So if you’ve been wanting to take my course then this is the perfect opportunity! Here is the link with more information and to book. Also if you are wanting to purchase a gift voucher for my in-person photography workshops, then please don’t hang about. The last date for postal gift vouchers is 6 December. You can order digital gift vouchers up until 22nd December for those who like to leave it til the last minute! Just fill in the gift voucher box at the checkout to say who the gift voucher is for and where you want it sent. 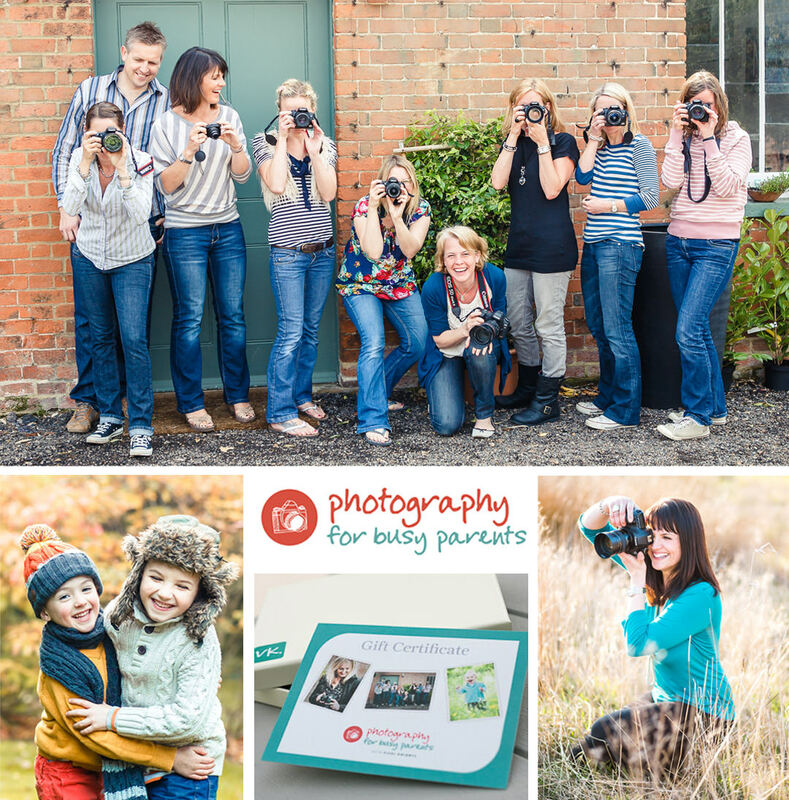 I hope to see you either in my online course on one of my workshops very soon!